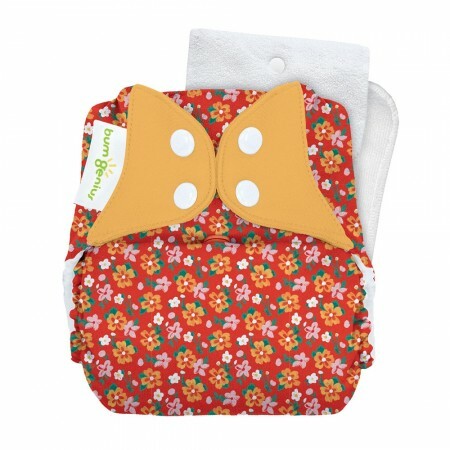 The bumGenius 5.0 reusable nappy is the latest edition of the bumGenius classic that was born in 2005. With a super-simple pocket design, just stuff the included insert(s) inside and away you go. One size fits from 8-35lbs using sizing poppers on the front. The hardest bit is choosing your favourite design. This bumGenius 5.0 pocket nappy features the Prairie Flowers print, which is part of the Little House in the Big Woods Collection™, celebrating author Laura Ingalls Wilder. 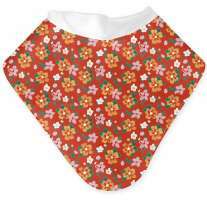 This bumGenius Original 5.0 nappy is red with scattered yellow, pink and white wild flowers - a colourful and retro-inspired print.. The stretchy tabs are yellow, and the plastic snap fastenings are white. bumGenius washing instruction can be found here. European wide shipping available on all bumGenius products! Please note we are unable to send bumGenius to addresses outside of Europe. 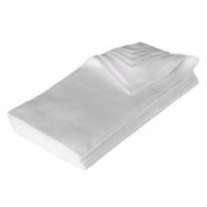 bumGenius nappies are a popular brand of cloth nappies that are ethically made in the USA. 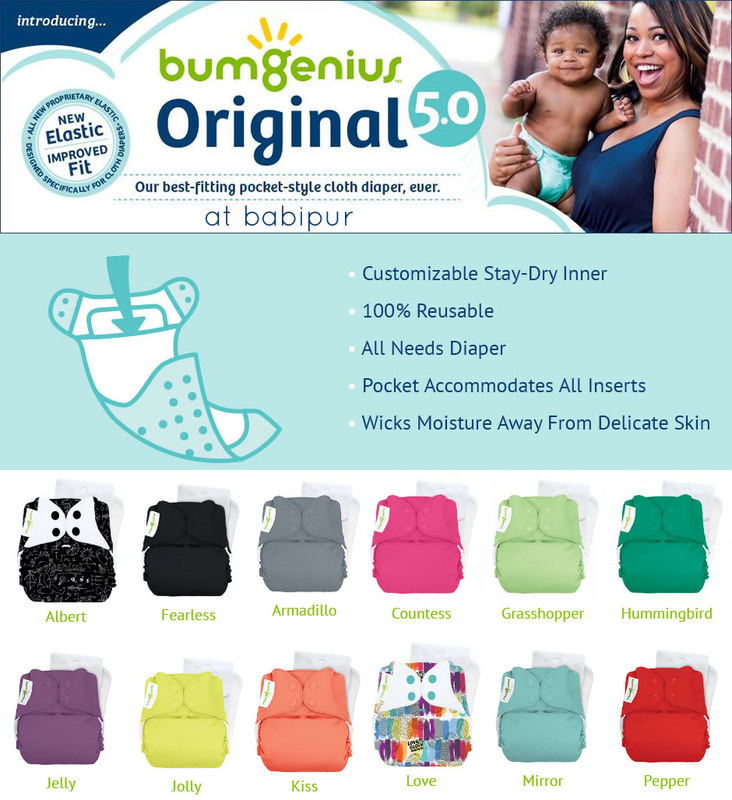 Whether you're looking for a pocket nappy with customisable absorbency, an easy-to-use all-in-one or tiny nappies for newborns, bumGenius have it covered. We love the bright colours and fun prints, slim fit and great design. Top up your stash with a bumGenius today.